Bruthers of Different Muthers (BODM) spent over a year creating their debut album, Speakers of Tomorrow, released in 2011. As self-published songwriters & musicians, having no label, agent or manager backing them, it was some years before they decided to go it alone and release & promote the album. And their hard work as independent artists has already started to pay-off. 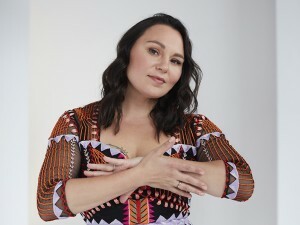 JUNO Nomination in February of 2012 in the Aboriginal Album category. 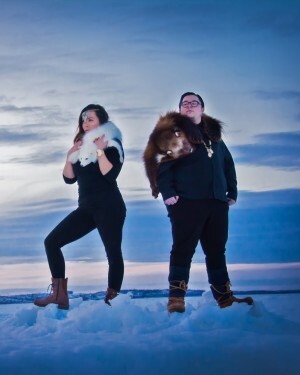 The Aboriginal grassroots fan base across Canada gave BODM their first award, and the fans continue to throw their support to the Bruthers, propelling their single “Speakers of Tomorrow” to No. 1 on the National Aboriginal Music Countdown (NAMC) on February 11, 2012, shortly after their JUNO nomination. The band’s second single “How Long” it also starting to get airtime plays too. BODM’s upcoming show at JUNOFEST in Ottawa alongside other JUNO nominees will be another quantum leap on the music scene; it will be BODM’s first chance to reach a broader listening audience and establish themselves as a multidimensional rock band with widespread music listening and market appeal. BODM’s music “transcends genres”, “can appeal to many people”, “SPEAKS to people”, and is simply “music for PEOPLE”, because the music is just plain “SOLID”. In his opinion, BODM’s album is a straight-up quality rock-recording period! It also happens to spread a positive message about having a VOICE and using it as SPEAKERS OF TOMORROW. A whirlwind of wider interest from the music industry and media continues to build around BODM and the Bruthers have already done multiple radio, magazine and television interviews. Through this entire flurry BODM is also in the studio writing and recording their second album, energized by the support they have received from fans & peers.